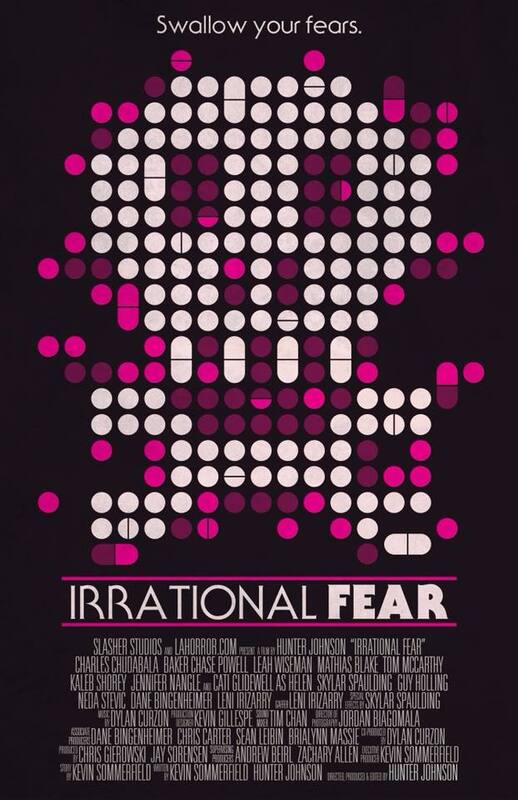 As a true fan of everything horrific and nasty, I always enjoy getting to experience other peoples #nightmares. Twixt #Nightmares, a new horror website, calls for horror fans to post their creepiest photos to Instagram, Twitter and tumblr with the hashtag #nightmare in the hopes of creating “the most Twixted place on the web.” It’s pretty much the best kind of sensory overload of horror, monsters and carnage — all shared by users. It’s pretty gnarly, but be careful; it’s kind of addicting. 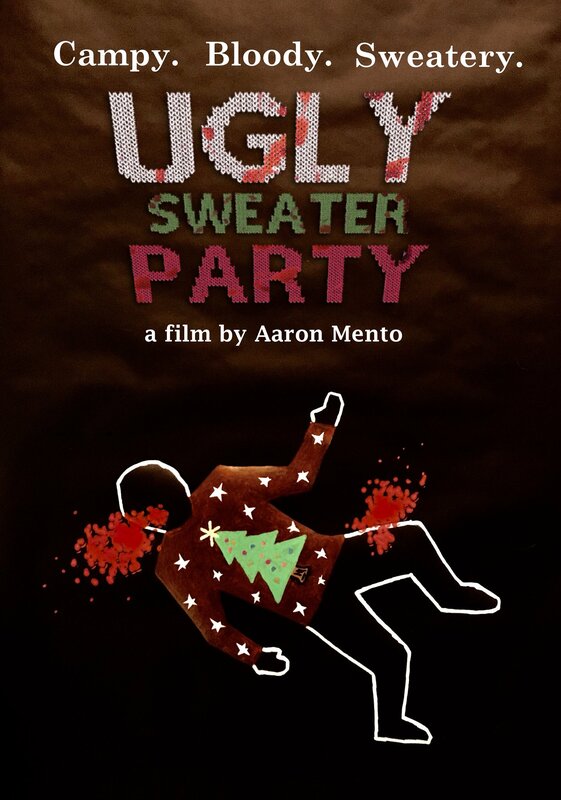 Check it out especially if you need a fix of some awesome inspiration and enjoy creepy and bizarre horror. 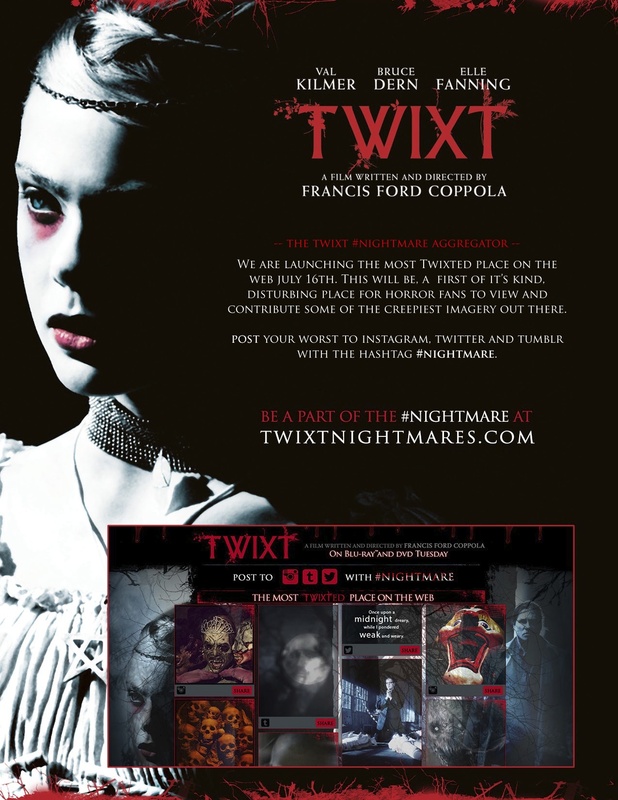 The site’s background features images from “Twixt,” the latest film from Francis Ford Coppola. Yes, THAT Francis Ford Coppola. 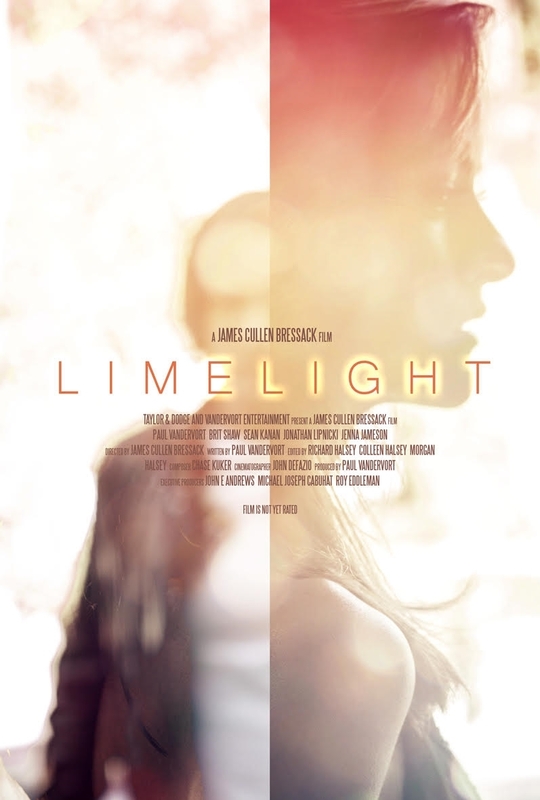 Check out the trailer below and keep your eyes peeled — it’s coming to DVD and Blu-Ray on July 23rd! Contribute to the #nightmare and be sure to like Twixt on Facebook! This entry was posted in Uncategorized and tagged creepy, eerie, fear, ghosts, horror, murder, mystery, Nightmares, violent. Bookmark the permalink.